I am interested in the rooster quilt block exchange, How do I get the pattern? 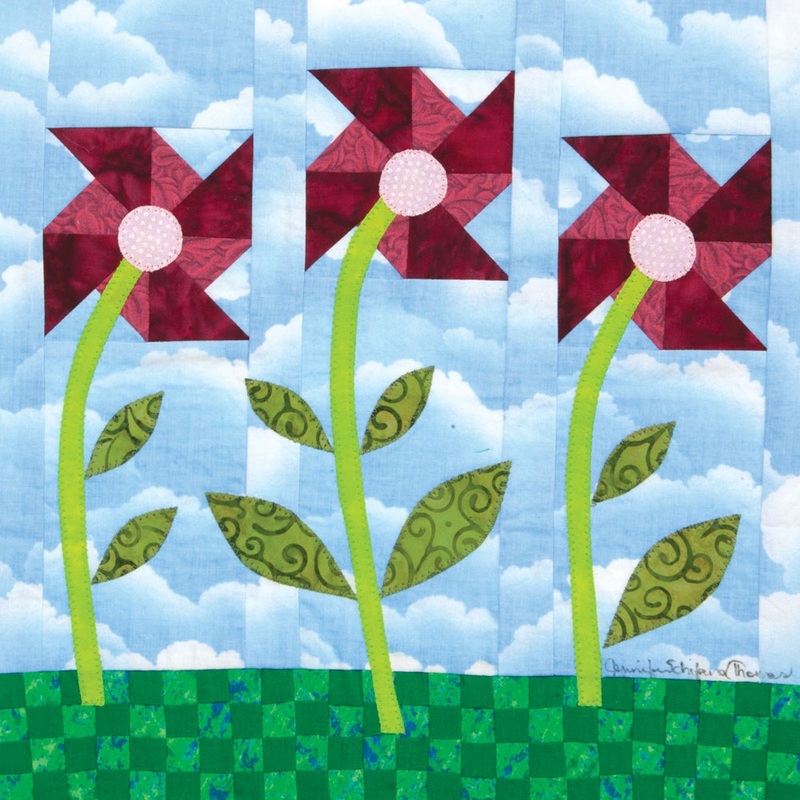 New tutorial-Making "curtained windows" on the sides of a container or quilt block. It's almost game day! Quilt Show opening tomorrow! Here is an article about the quilt show. Wish me luck! Walk in the Park Flimsy finished!